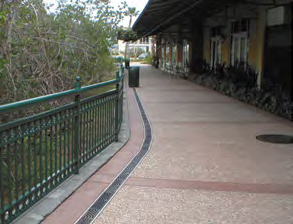 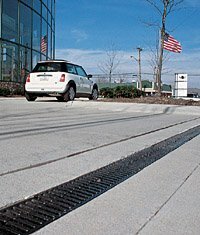 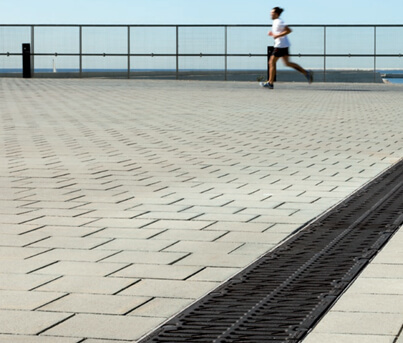 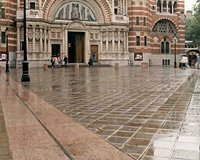 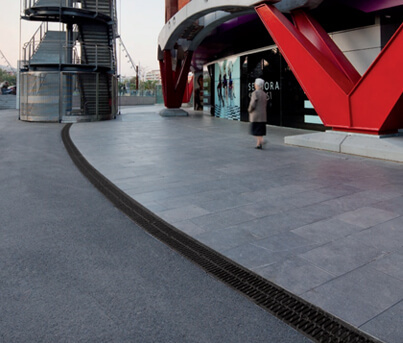 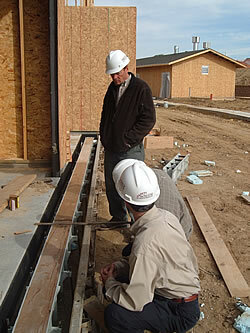 Commercial Trench Drains are drainage systems used in and around commercial properties. 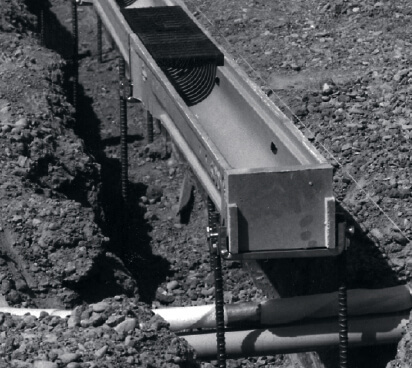 Trench Drains are known by many names including: strip drain; linear drain; line drain; and channel drain. 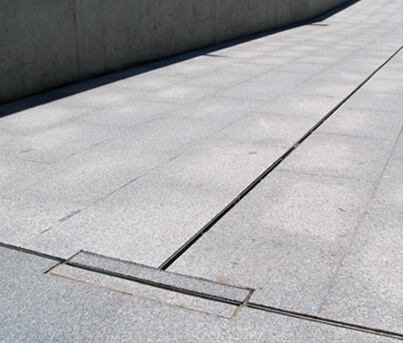 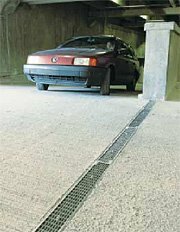 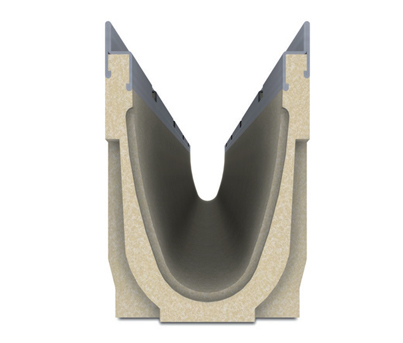 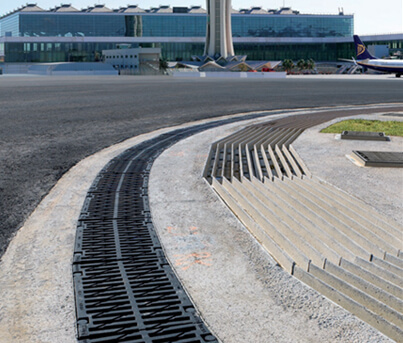 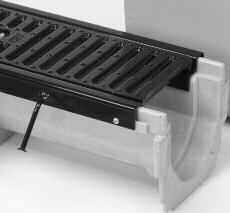 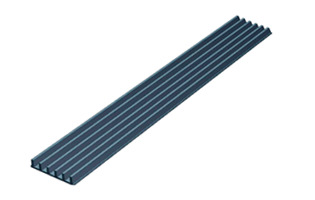 A trench drain is the most common known drainage system and it consists of a channel shape body. 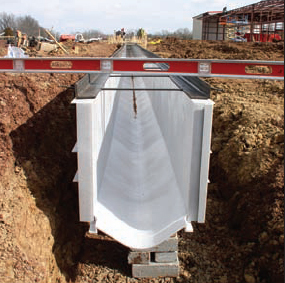 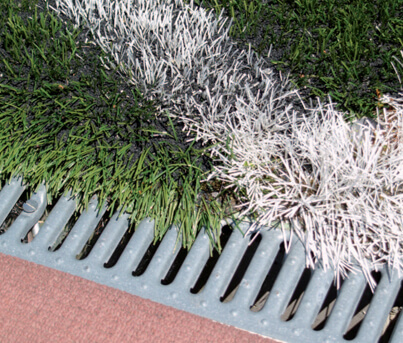 The two main functions of a trench drain are to remove surface water and to contain liquids. 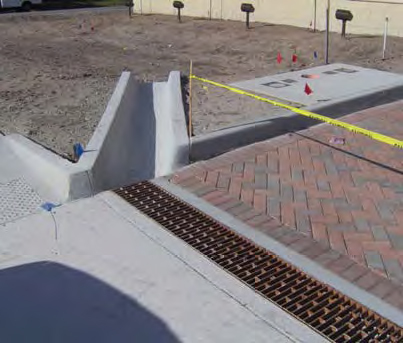 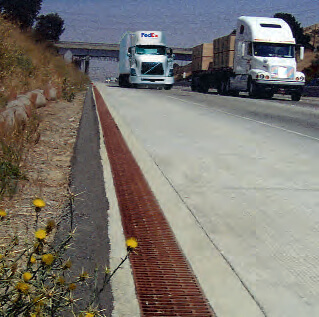 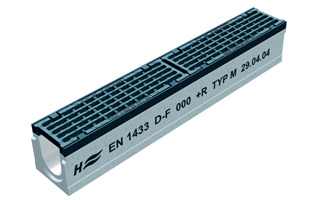 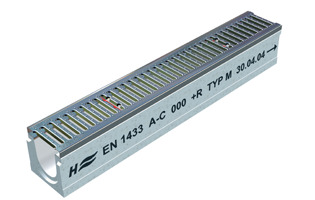 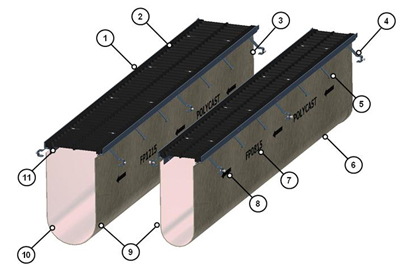 The structure includes a solid grate that is flush with the surface, and are often manufactured from concrete and a metal or polymer based lining. 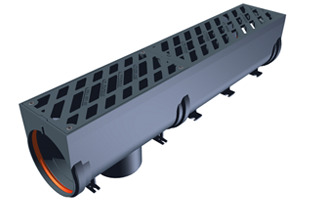 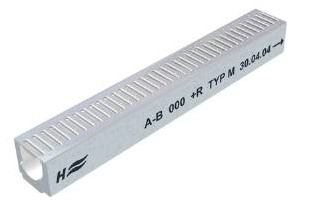 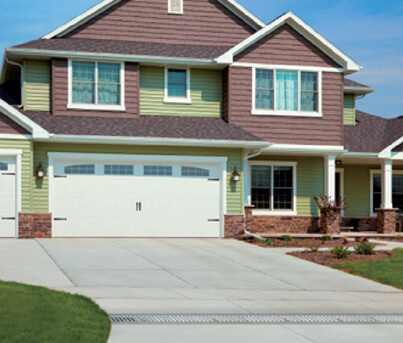 Trench Drains are characterized by its long length and narrow width - resembling a channel. 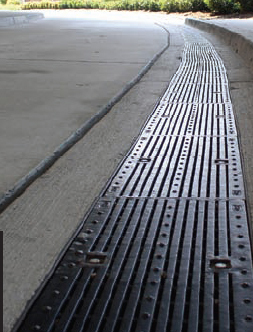 The width can range from 1 inch to 2 feet, with a depth of up to 4 feet. 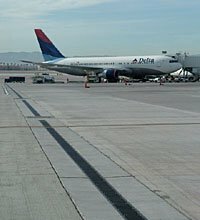 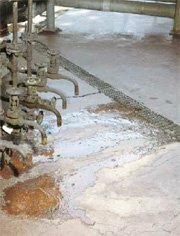 Trench Drains, Slot Drains, and French Drains are often mixed up but are different structures all used to evacuate liquids.